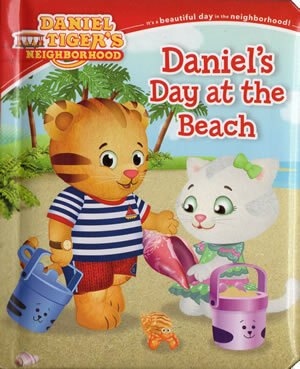 Join Daniel Tiger on a seashell hunt at Jungle Beach! 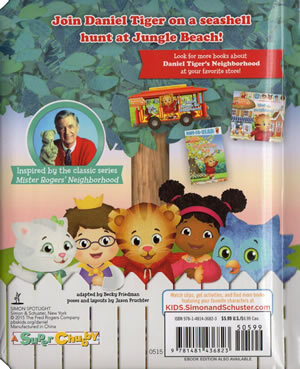 This book is based on the storyline from Episode 128b. The last page of this book features pictures of various objects for readers to go back and find in the book.